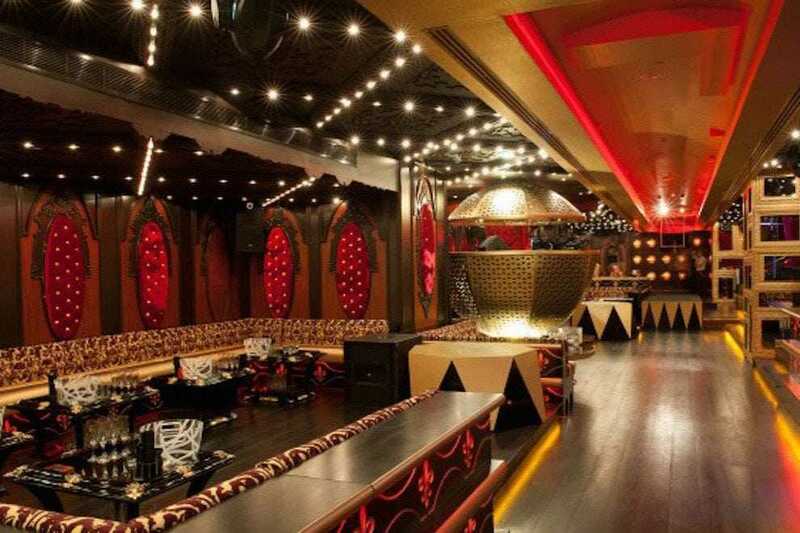 Cirque Le Soir is a fantastic, a high-end exclusive event venue near Oxford Street. As a high-end exclusive event venue in London Cirque Le Soir focuses on its niche and prides itself on a high standard of event production that shines through every facet of a Cirque experience, from service, to entertainment, to cocktails and canapés! 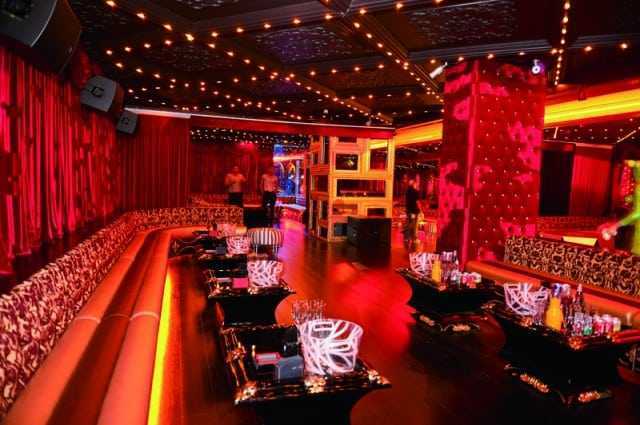 The venue is synonymous with fun and entertainment and the venue's unique performers are renowned the world over! Magicians, dwarves, drag queens, contortionists, strongmen, showgirls, fire breathers, hula hoopers, freakshows. There is no limit to what we can create for you. 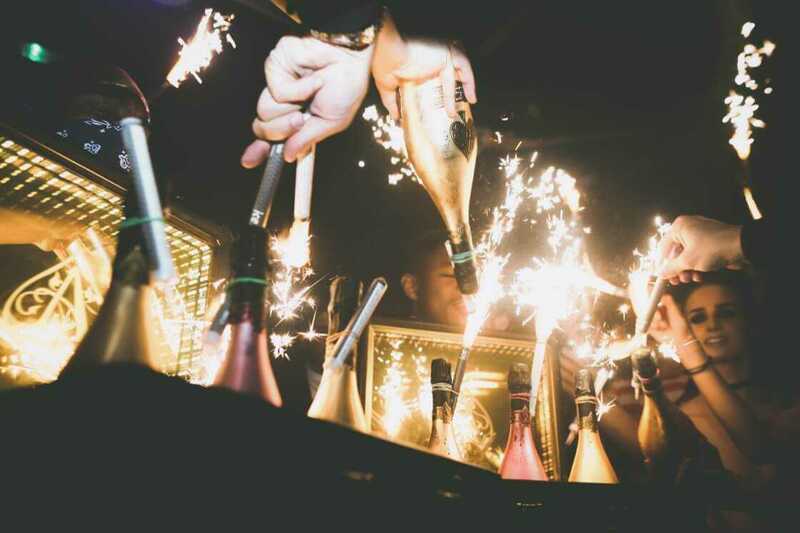 Whilst Cirque Le Soir is renowned for spectacular corporate events, the venue can also handle venue hire and bespoke events for private parties, birthdays and product launches. When it comes to entertainment, acts can be as outrageous or as innocent as your event needs them to be. The experienced in-house events team have all the information needed for you to tailor your event to your brief.